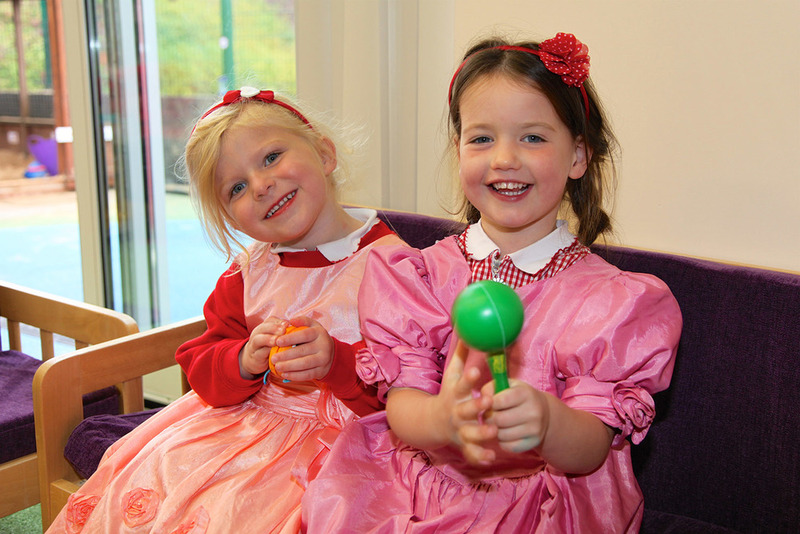 The ethos of the school is what characterises its spirit, and can be seen in its beliefs and aspirations. Staff to be unashamedly approachable and accessible. A friendly and welcoming environment for parents, guardians and their children. The comprehensive involvement of parents and guardians in the life of the school and the education of their children. Full inclusivity for children, irrespective of need, ability, denomination or race. A nurturing educational atmosphere based on fun and positivity. Flexibility of learning that engages all children and allows them to reach their full potential. 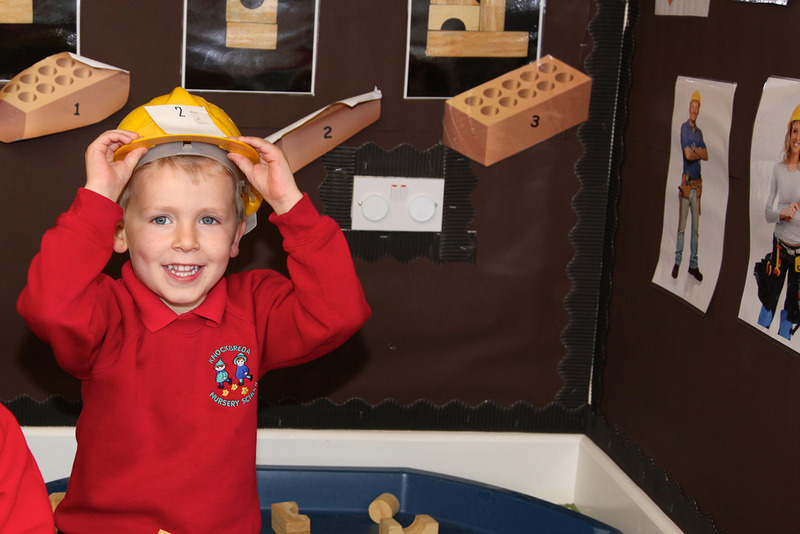 The development of confident, happy children who are keen to progress to primary school.